Rob Davies joined Cement Australia as CEO in March 2012. 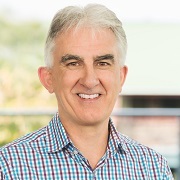 An MBA graduate, with a Bachelor of Mineral Technology (Hons), Rob has extensive executive, senior management and operational experience in manufacturing environments in both New Zealand and Australia. Prior to joining Cement Australia, Rob was the Chief Executive of Carter Holt Harvey Woodproducts in New Zealand. 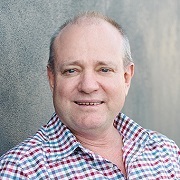 Warren joined Cement Australia in September 2016 as GM Operations. With 25+ years operational leadership roles with BHP, Orica and Incitec Pivot Limited, Warren brings extensive safety, manufacturing and asset management experience to the Cement Australia team. Warren has a Bachelor of Engineering (Hons) and is an MBA graduate. 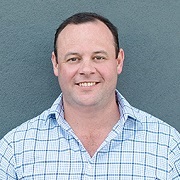 Phil joined Cement Australia as an Area Account Manager in the NSW bulk team in February 2008, prior to being appointed to the role of General Manager Sales and Marketing in September 2017. Phil held numerous sales leadership roles in various locations across the Eastern Seaboard encompassing both the bulk and packaged cement streams. 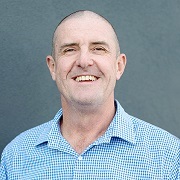 With 20+ years experience in Sales and Marketing within the construction and building materials industries, Phil brings to the Cement Australia Team a deep understanding of what customers truly value in their businesses. Liz joined Cement Australia as GM Human Resources in December 2015. Liz has a MBA from QUT. Prior to Cement Australia, Liz has developed strategic operating experience at General Manager HR level for Global ASX listed companies, including Rio Tinto and Incitec Pivot Limited. In addition, Liz has extensive experience leading HR shared services & areas of HR expertise including, Talent, Resourcing and Learning. 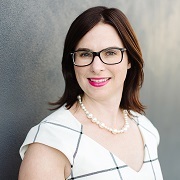 Sophie commenced with Cement Australia as Corporate Counsel in October 2010 and was promoted to Group General Counsel and Company Secretary in August 2012. Sophie has a Bachelor of Arts and Laws with Honours. Prior to joining Cement Australia, Sophie worked as Corporate Counsel at Parmalat, a global milk manufacturing and distribution business. Sophie has a broad experience in commercial law, risk management and compliance. 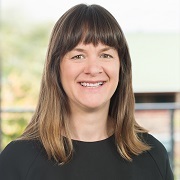 She has a particular interest in competition law as she previously worked in enforcement at the Australian Competition and Consumer Commission (ACCC).